India is undoubtedly a heritage rich country with rich history, advanced culture, advanced ancient techniques and scientifically well-off. What the ancient India contributed to the world is brilliantly mind-blowing and mesmerizing. More than 6,000 years Indian civilizations have flourished and have been one of the richest countries in the world. Apart from the invention of the game “Chess”, many fascinating things have been invented and followed in ancient India. When most other ancient civilizations were still in their “Stone age”, Indian civilization was way advanced in their thinking, practices, technology and systems. 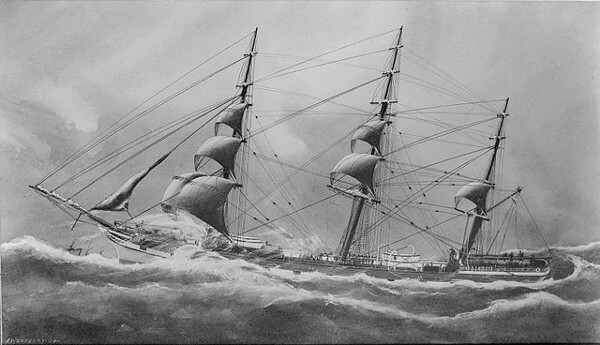 Indians were able to build large ships, perform cesarean, build advanced drainage systems, cultivate cotton on large-scale and even extract zinc from brass easily. 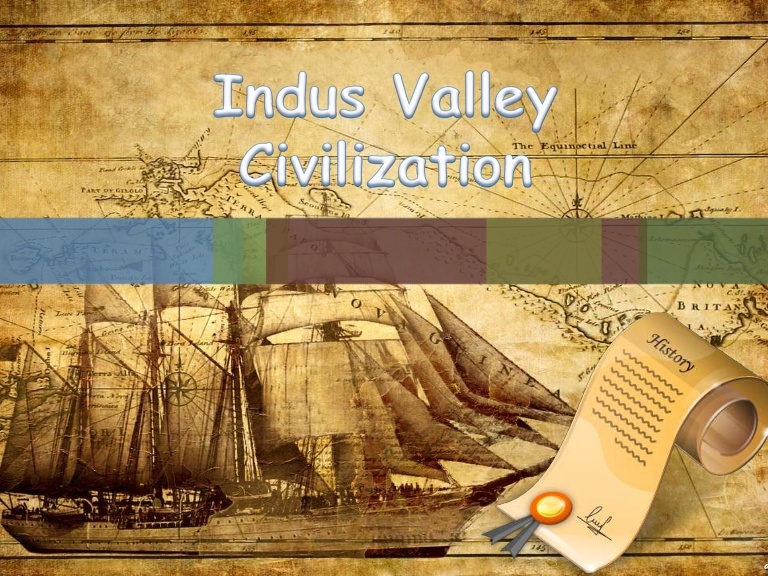 The Indus Valley Civilization is one of the three early civilization from the old world. The civilization is considered advanced in terms of many things such as irrigation, extraction of ores, navigation and science. The civilization is known to have existed some 3300–1300 BCE. The Indus Valley Civilization has its earlier roots from cultures such as that of Mehrgarh, that existed more than 6,000 BCE. The bronze age civilization existed in the present day regions of northeast Afghanistan to Pakistan and northwest India. The people of the civilization were advanced in many parts of science, mathematics, chemistry and physics. They were the ones to accurately measure the weight, mass and time systems. During the Gupta period (5th century), the concept of zero as a digit in the decimal place developed in India. The origin of the modern decimal place system was developed in India around 100 BC. 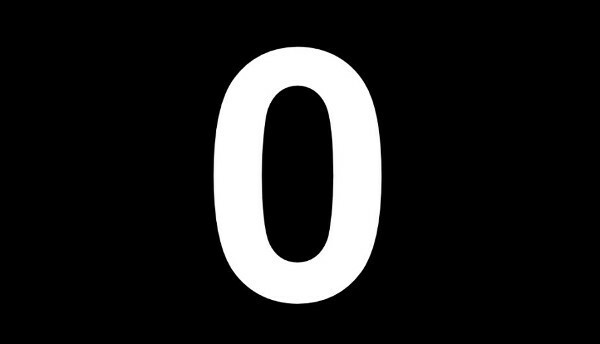 The modern zero was invented by Aryabhata. The place value system was developed in India before 5th century BC. The ingenious method of expressing every possible number using a set of ten symbols emerged in India. Indians were playing with numbers as early as 2nd century BCE. 6,000 years back, India knew the art of navigation. The first known art of navigation was developed in the River Indus by the Indus Valley Civilization people. In fact, the word ‘navigation’ is a derivation of the Sanskrit word, ‘Navgatih’. The Harappan civilization knew how to navigate in water. There are many evidences that the Indus Valley Civilization had a big trading ties with the ancient Egyptian civilizations with the Sumerians acting as intermediaries. Rig Veda makes several references to ships used to cross the ‘Samudra’ or ocean. 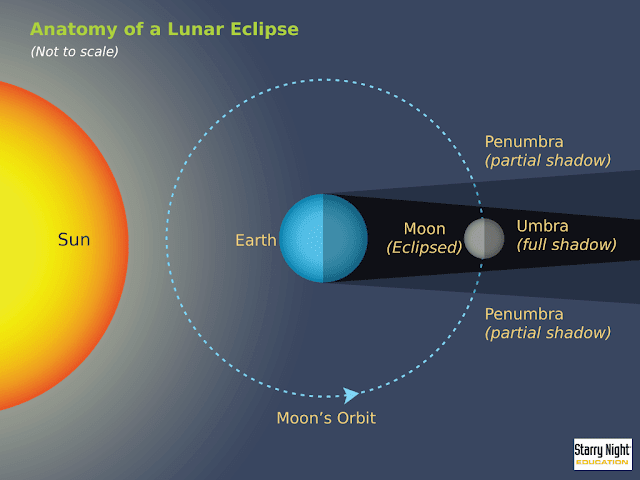 Arayabhata correctly explained how the Lunar Eclipse and the Solar Eclipse happened. Aryabhata was a great astronomer, scientist and mathematician of the 5th century. Aryabhata is known to have studied in the University of Nalanda. He was born in Kerala but lived in Kusumapura. Aryabhatiya – written in 499 AD, was one of his renowned books. Aryabhatiya is the oldest extant Indian work with alphabet numerals. Aryabhata not only explained lunar eclipse and solar eclipse correctly, but also explained movement of celestial bodies, celestial relationship between the Earth and the cosmos and many more astronomical stuffs. Sushruta is regarded as the father of surgery who worked with 125 surgical instruments and knew more than 300 types of operations. Surgeries such as cataract, plastic surgeries, brain surgeries, and cure for leprosy, and many other complex surgeries were carried out by Sushruta around 2,600 years ago. He has also been called “the first plastic surgeon”. The Suśruta-saṃhitā is one of the most important surviving ancient treatises on medicine and is considered a foundational text of Ayurveda. The work consists of descriptions of 1,120 illnesses, 700 medicinal plants, 64 preparations from mineral sources and 57 preparations based on animal sources. 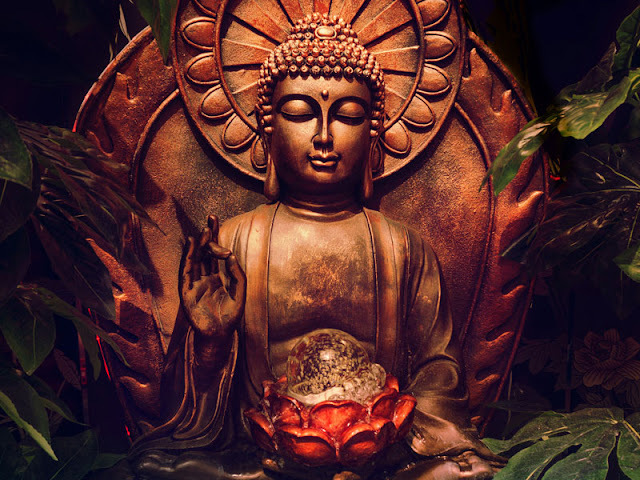 The two major religions in the world today – Buddhism and Jainism came from India around 500 and 600 BC respectively. Initially, in India the Harapans were following historical Vedic religion. A Reform Period between 800–200 BCE marks as the turning point between the Vedic religions and Hindu religions. An ancient Indian religious movement known as the Shramana movement gave rise to the two religions – Buddhism and Jainism. This period is also known for the writing of the Upanishads and the rise of Vedanta. India was world-master in metallurgy and the people of Indus Valley Civilization knew the process of zinc extraction by distillation from zinc ore as early as 10th century BC. The people of Indus Valley Civilization were producing zinc on an industrial scale. 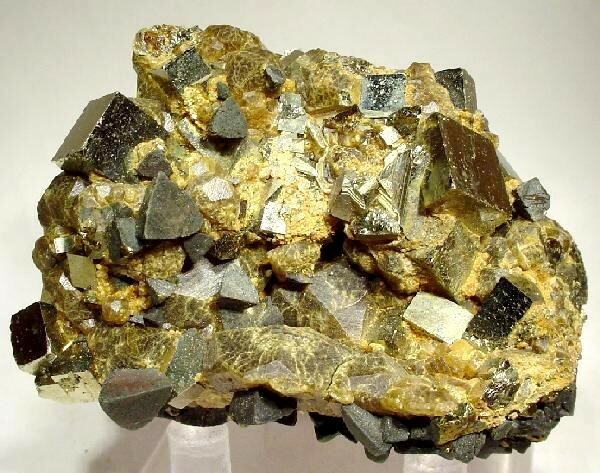 Smelting of zinc is considered extremely difficult because of low boiling point (907°C). If you do not control the boiling point, the zinc would vaporize. But, Indians were clever enough to find ways to extract zinc using distillation process. The production of this interesting metal led to innovation of utensils. Zinc mines were existent and active at Zawar, Rajasthan going back to 6th Century BC. This is evident that people of India knew zinc from very early on. Ayurveda is a traditional system of medicine developed during the medieval periods of India. The origins of Ayurveda have been traced back to around 5,000 BCE, when it was only passed on orally. It was also evident during the Indus Valley Civilization. 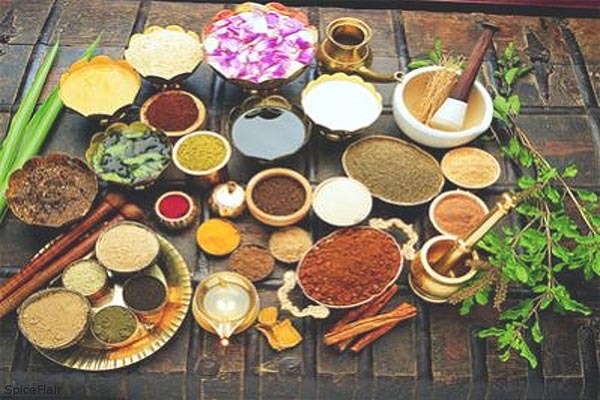 Ayurveda have been actively contributed by physicians such as Charaka in the form of Charaka Samhita and Sushruta in the form of Sushruta Samhita. The system used different types of medicinal herbs and plants to treat ailments and illnesses. Today, the system is followed all over the world. 80% of the Indians use some form of Ayurvedic medicines. Yoga is a form of physical, mental and spiritual practices to improve one’s well-being and heath that originated in India more than 5,000 years ago during the pre-Vedic times. The system is known to have been mentioned in the Rigveda. Yoga became renowned and well-developed only during the 6th and 5th century BCE, during the rise of Buddhism and Jainism. 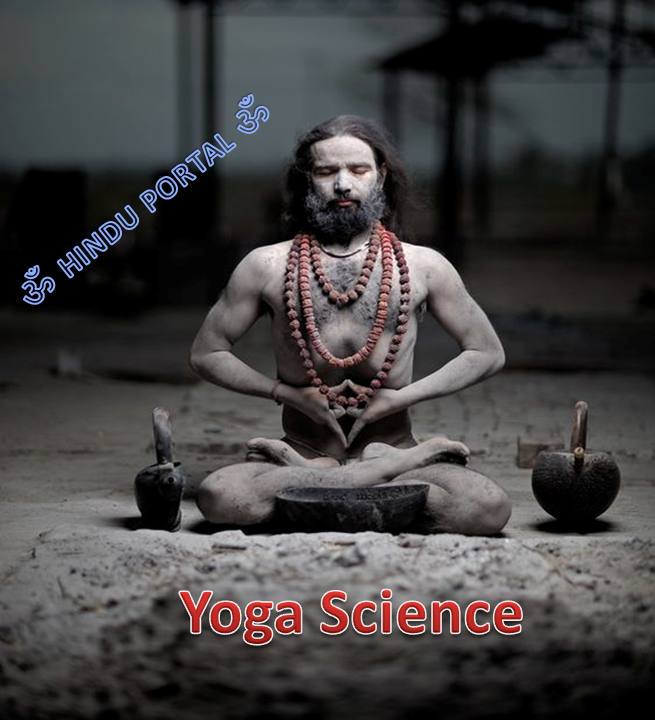 The two important types of yoga are Hatha yoga and Rāja yoga that are popular. Yoga reached the west only in the 19th and 20th century. Many yoga gurus introduced the practice to the west. Only in 1980s that yoga got popular in the west. Today, the system is considered as one of the most popular system of physical exercise in the western world. In 800 BCE, the famous Indian Budhayana mathematician calculated the value “Pi” and also explained the concept of the Pythagoras Theorem. 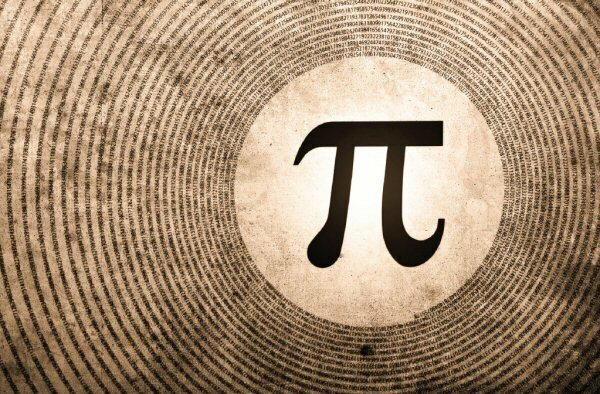 Before Aryabhata and Pythagoras, Budhayana was able to explain the value of “Pi”. 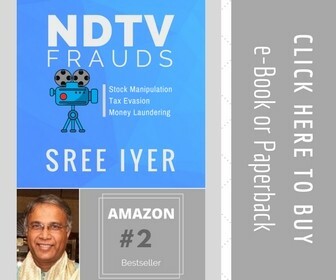 He is considered as the earliest author of Sulba Sutra that contains calculation of the value of pi, Pythagoras theorem, calculating square root of 2 and circling the square. Many important mathematical theorems have been explained by Budhayana Sutras, a Vedic Sanskrit text that contains important information regarding mathematics, dharma, daily rituals and many other things.